How To Release Negative Emotions, Eliminate Stress, & Create True Lasting Inner Freedom To Unleash Your Creative Spirit & Live Your Purpose Fueled Life. The 4 dramatic shifts that I and my clients have undergone to experience more peace, ease, connection and confidence in our life's purpose and direction. 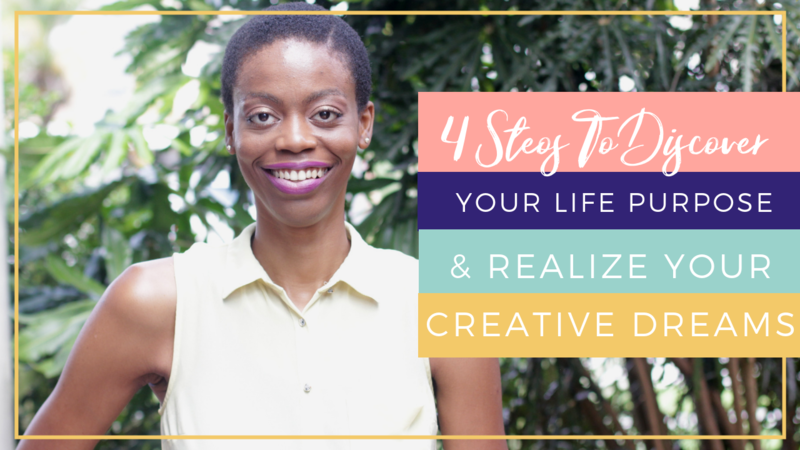 How to create a life you want to experience even if it feels so far away. How to tap into your inner guidance at anytime to receive messages from your higher self that leads to a more fulfilling and prosperous life in all areas of your life. By checking the box you are giving Rachael consent to use your information you provide on this form to not only invite you to the masterclass but follow up with you once the masterclass is over.